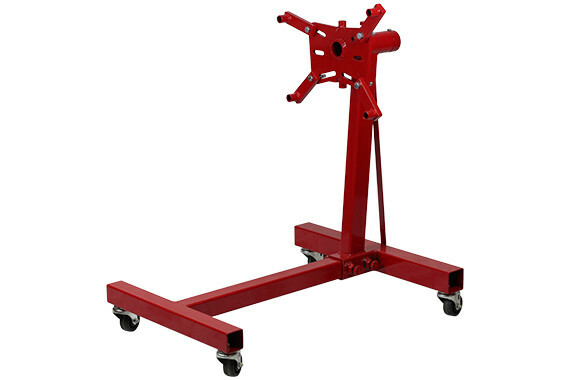 This is our entry level engine stand, which is designed to surpass all imports on the market. It uses the same 3” diameter pivot. The mounting plate is 1/2” thick so it will not flex or deform over time. 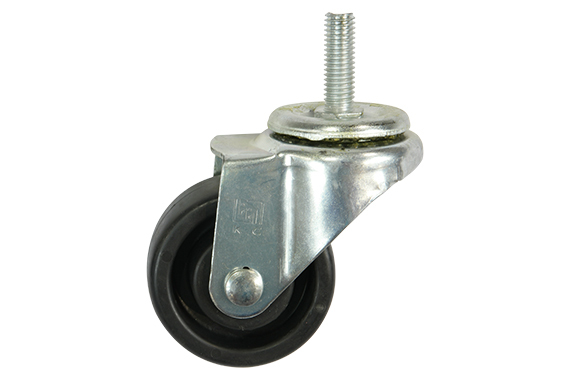 We have four (4) 3” diameter polyolefin casters, 2 with locks that have a wide stance to stability. And, it is 35” tall, which is 5” taller than most engine stands you buy at retail stores. This is made of 2.5“ and 3” square tubing. 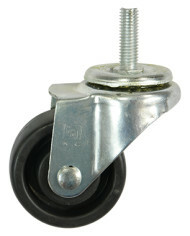 Bottom-line, like all AutoTwirler products, it’s heavy duty. Notice the vertical posts tilts back and is supported by a strap that extends down to the base. Put a 600-700 lb engine on this stand and it will not flex down like most retail engine stands. The front cross bar bolts into a heavy duty socket with 3/4” bolts at the rear base so you can take it apart and store it if you want. 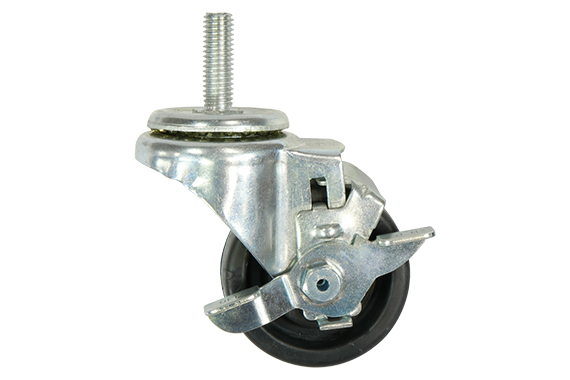 2 with locks that have a wide stance to stability. Notice the vertical posts tilts back and is supported by a strap that extends down to the base.Put a 600-700 lb engine on this stand and it will not flex down like most retail engine stands.